About Project Gallery People & Partners Charleston Civic Design Center What is a Design Center? Building a better Charleston through civic design. As a division of the City of Charleston Department of Planning, Preservation and Sustainability, we are the City’s in-house design studio, but we also work to cultivate design excellence in the community and set expectations for the city’s development. Our Moto ,"For the Common Good", reflects our attention to public interest; the welfare and well-being of the general public. We appreciate context and how individual designs can affect the greater whole. Our broader vision is a Charleston with exceptional city life for all residents. This vision goes beyond aesthetics, and relates directly to economic development, transportation, housing, parks, recreation, and the overall future of Charleston as an equitable, happy and healthy city. The Design Division works collaboratively in a studio environment that embraces creativity and innovation, while keeping in mind the real and perceived constraints of projects. In addition to regular workshops and other meetings, we employ the National Charrette Institute model to conduct authentic design charrettes. The Charleston Civic Design Center, located at 85 Calhoun Street, was created in 2001 by former Mayor Joseph P. Riley to elevate the dialogue on urban design for Charleston in its fourth century. This was recommended by the 1999 Downtown Plan. 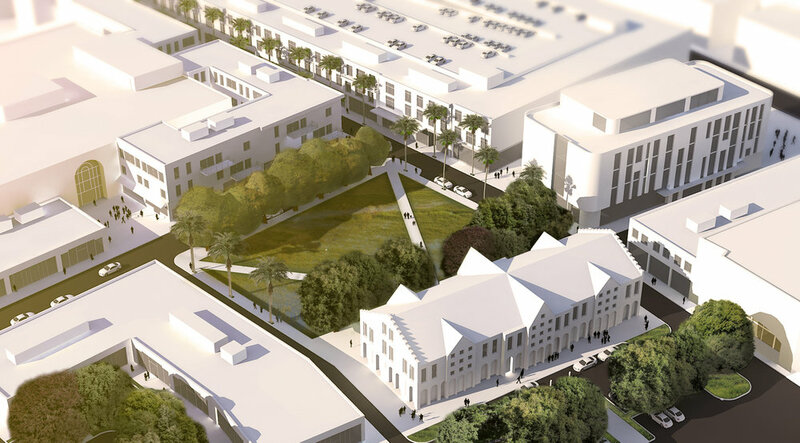 The Charleston Civic Design Center serves as a public engagement venue, design workshop and charrette studio, community event space, project gallery and information center for the general public about urban design and planning matters. We respect your privacy. This list is only for our newsletter. Design Division / 85 Calhoun St. Charleston SC 29401 / hello@designdivision.org / 843-958-6416 / All Content Copyright 2019.